Save Yourself was inspired by a love for Tofino, British Columbia and a desire to make a romantic comedy about surfing. Created through the Telus Storyhive initiative, Save Yourself stars Michelle Morgan (Heartland), Travis Milne (Rookie Blue), Sergio Osuna (The Magicians) and Fiona Vroom (Snowpiercer). Medano Films' debut film, "Mi Madre, My Father", directed by Michelle Morgan was selected by Telefilm Canada for the curated Not Short on Talent at Cannes initiative this 2018 season. Upcoming projects include the romantic comedy "Save Yourself" set in Tofino, British Columbia. MEDANO FILMS FOCUSES ON STORIES WITH RELEVANT, TIMELY MESSAGES, AND STRONG FEMALE VOICES. WE AIM TO TELL STORIES THAT CONNECT PEOPLE THROUGH OUR COMMON IMPERFECTIONS AND INSPIRE EMPATHY, LAUGHTER AND A SHARED HUMAN EXPERIENCE. WE ARE CURRENT BUT ANCHORED IN TIMELESS HUMAN TRUTHS. Facing neglect and abuse at home, six year old Valentina relies on her street smarts and a compassionate neighbour to survive. MI MADRE, MY FATHER was selected by Telefilm Canada for the Not Short On Talent Corner at Cannes Film Festival this past May 2018. A women tries to reconnect with her ex by taking a surf lesson, but ends up learning how to move on in life instead. SAVE YOURSELF received funding through the Telus creative initiative, STORYHIVE. Medano Films was founded in 2018 by actor and filmmaker Michelle Morgan. Michelle is best known for her leading role in CBC's hit drama "Heartland". 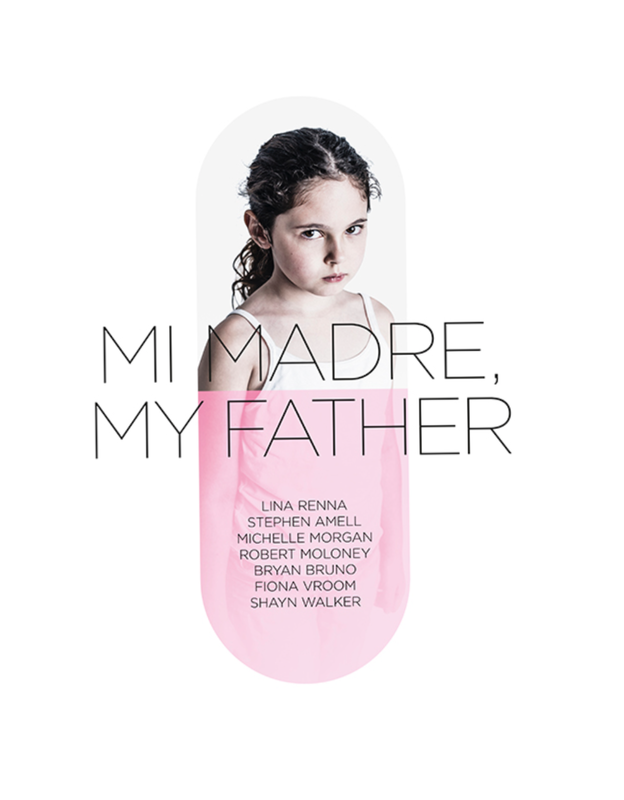 MI MADRE, MY FATHER is Michelle's directorial debut. She is currently completing her second short film, SAVE YOURSELF, a romantic comedy about surfing and self-discovery. SAVE YOURSELF, a proof concept film, is the seed for a feature length.